Hi Everyone it's Michelle from Scrappin With My Bug !! Hey guys! Stacie here with today's post! It is almost my favorite time of year! Fall & Halloween! Both my kids were born in October so it is a busy month around here! 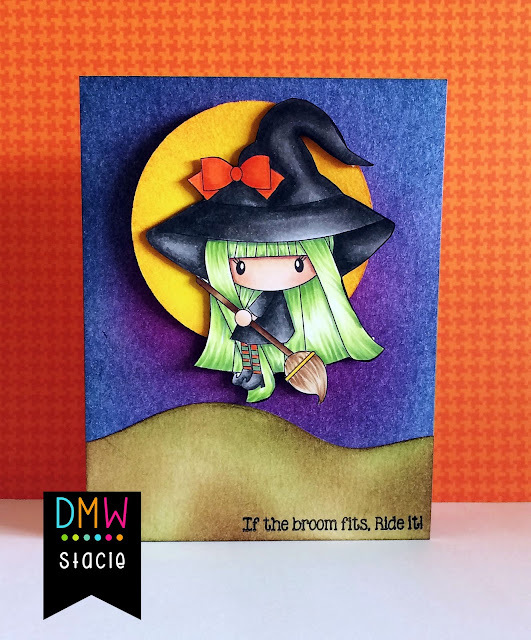 I decided to make a Halloween card this week! Today I'd like to share a project which I will link up to the DMW Members Page on Facebook. 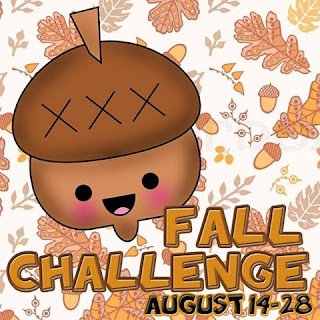 This is the final week of the member's Fall Challenge (have you entered yet?). 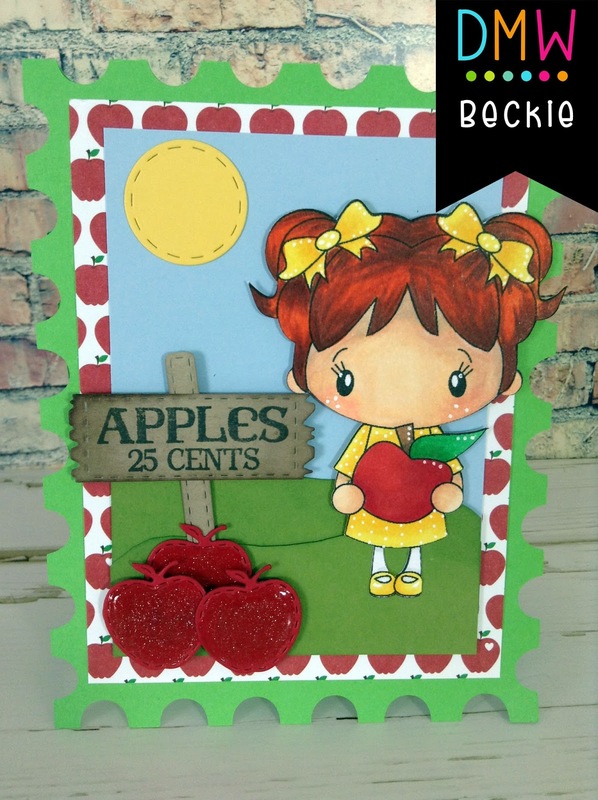 This image is the Apple Park digital stamp which I cut out using a Jaded Blossom Card Mat Die and colored with Copic Markers. 1. Create a "Fall" project with a purchased image from Digi My World. 2. 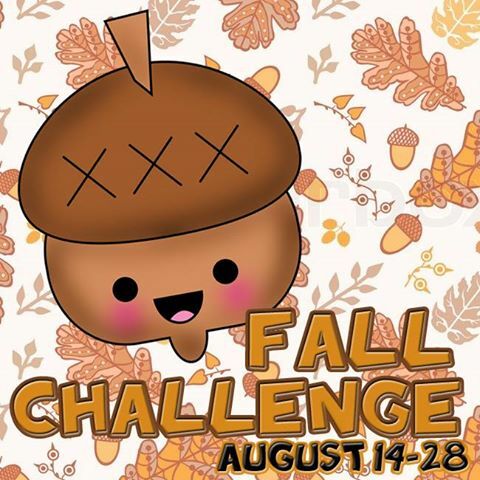 Challenge runs from Aug 14 to Aug 28. 3. Link your project at the Facebook Fan Page, HERE. 4. 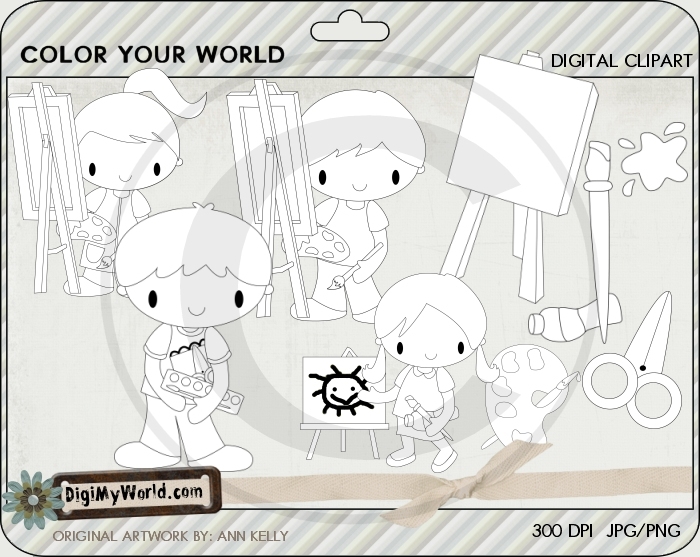 Digi My World will message you on Facebook, so they can send you your FREE Digital Stamp. Thanks for stopping in. I hope to see your project on our Facebook page. Hi everyone! 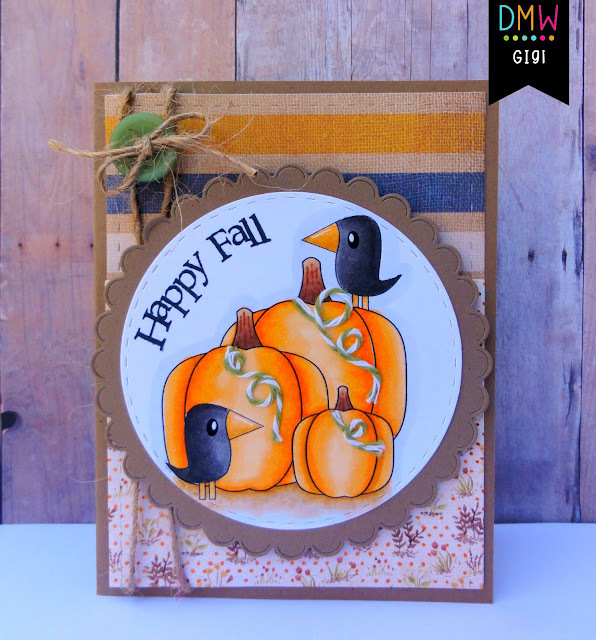 This is GiGi from The Cricut Bug and I am sharing this cute card I made for the Fall Themed Challenge. You can find it in the DMW Members Facebook page HERE. 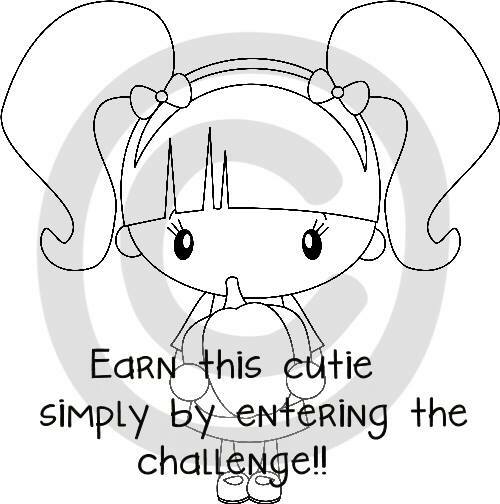 If you choose to play along you will receive this cute digital image just for participating! 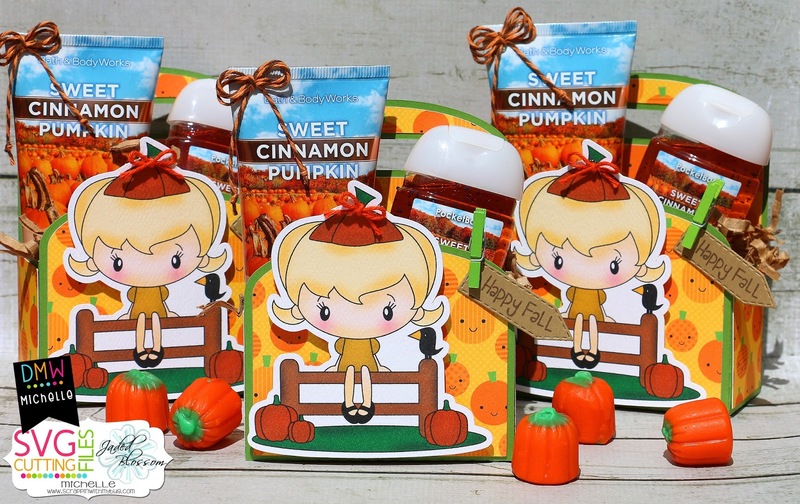 I used several images from the Pumpkin Patch Cuties set to create the image for my card. 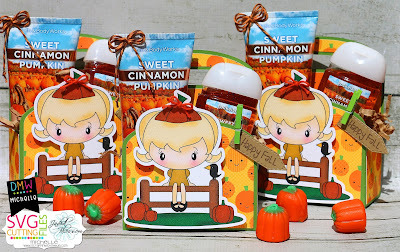 In my Silhouette Designers Edition program, I arranged the pumpkins and crows from the Pumpkin Patch Cuties digital stamp set how I wanted them and printed it out. I colored the image with Copic Markers and cut it out with the Stitched Circle Dies. 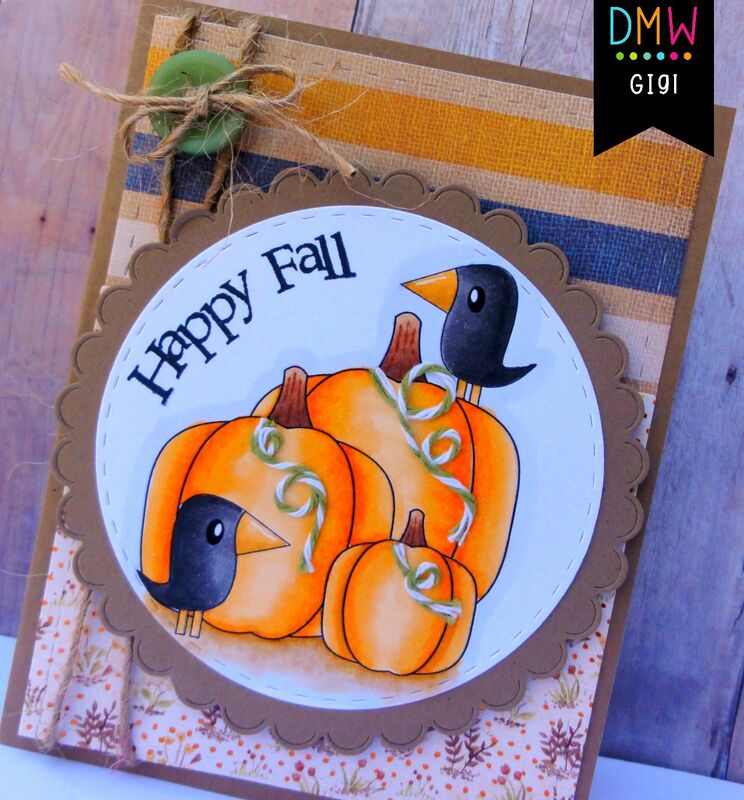 I matted it onto a Scallop Circle Die and added some twine to the pumpkins. To finish, I stamped the sentiment from the Harvest Signs stamp set and added some twine with a button. I hope you all liked my card and will play along in the challenge! Hi everyone! It's Candace from Candi O. Designs and it's my day over at Digi My World. 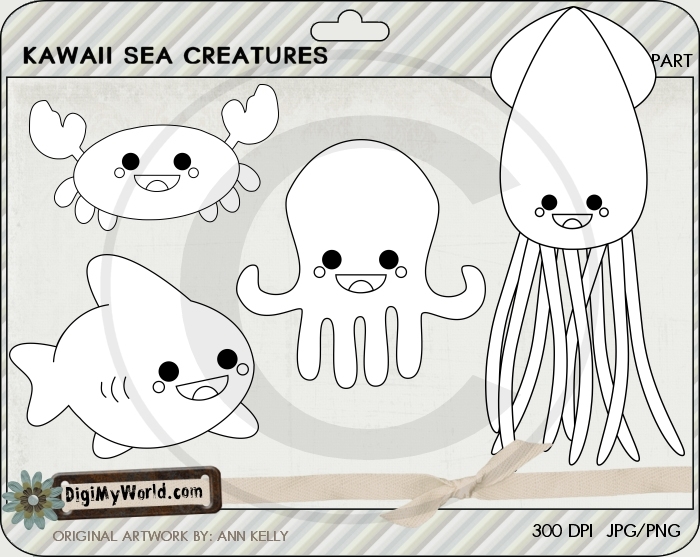 For my projects today, I used the file: Kawaii Sea Creatures ~ love these, so cute! 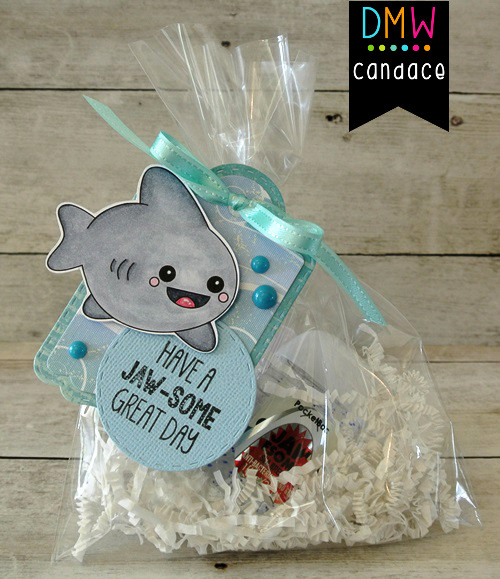 I had picked up the cute little hand sanitizer with a shark on the front which inspired me to make a little gift bag tag. 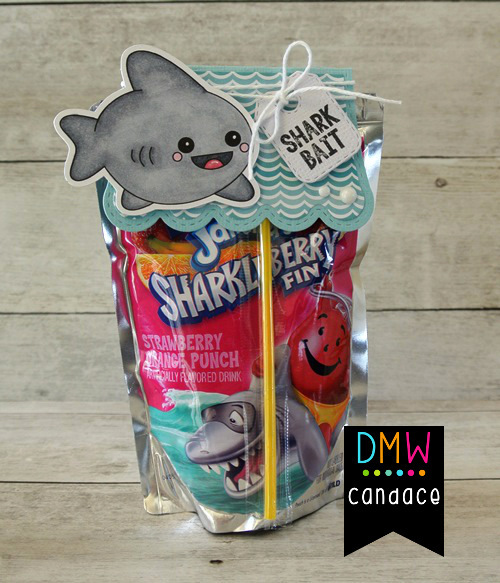 I also found new in store Kool-Aid juice boxes that are "sharkleberry fin" and the scene on the front of the juice was perfect to do a topper. 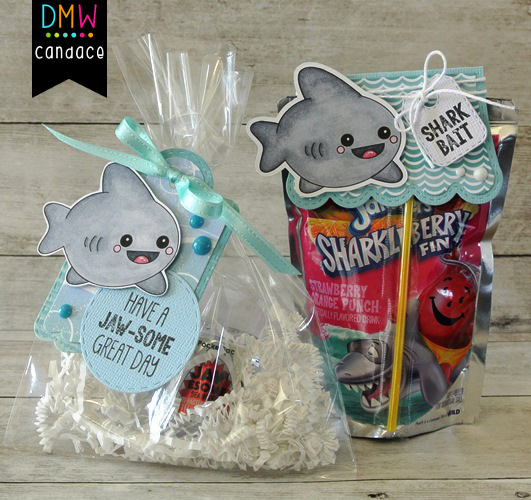 My kids will love to find these in their lunch boxes!! I colored her up with my Copics and thought it would be fun to add her to a shaped card base, so I decided to use the Bracket Label card base found over at SVG Cutting Files. For more details, be sure to check out my blog post HERE. 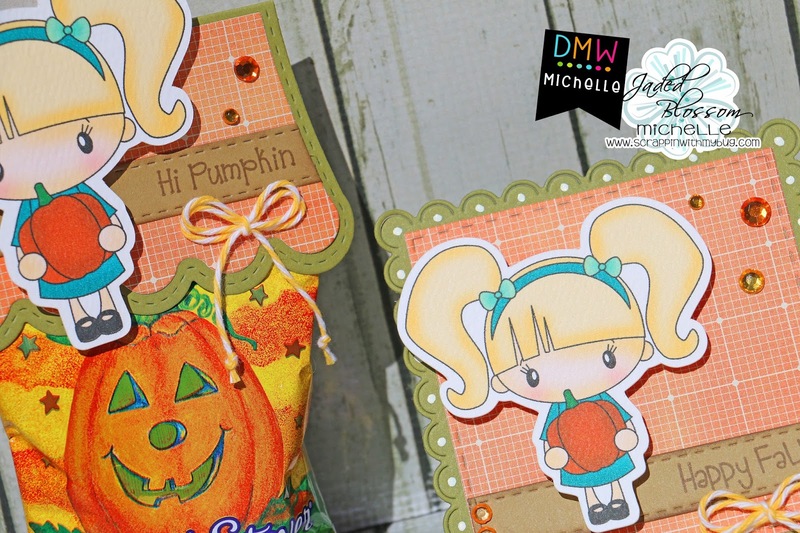 Did you know that there's a FALL CHALLENGE over at the DMW Members Gallery FB group! Be sure to join us and you get to win THIS cutie! Can't wait to see what you create! Thanks for taking a peek today! Have a great rest of the week! I am here to share a card colored with my Copics. 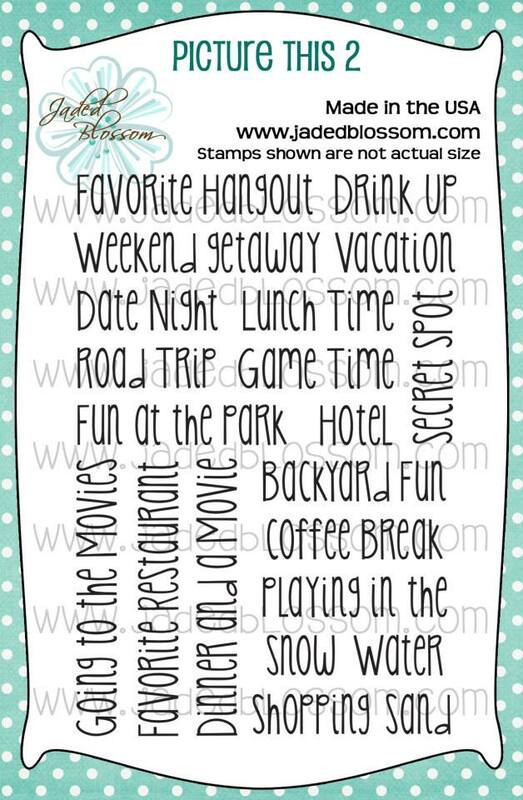 I used the print then cut feature on my Cricut Explorer. Hello Everyone! 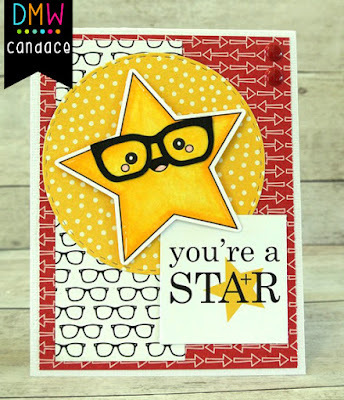 Mel here with a new card for you today. 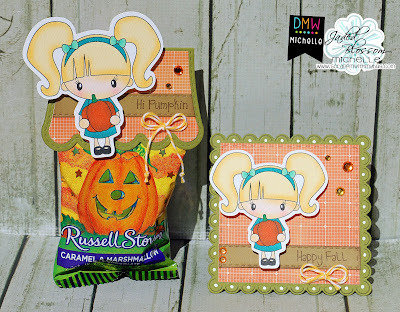 I colored up this cutie from the digital stamp set, Pumpkin Patch Cutie. I used Copic Markers to color the image that was print and cut with my Silhouette Cameo. 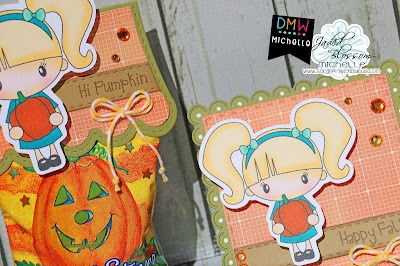 She is on the Luggage Tag Die from Jaded Blossom and I added a few tickets from my stash to accent the pumpkin colors. The sentiment is also from Jaded Blossom, Let's Talk Turkey. It's Larelyn from Handmade From My Heart. 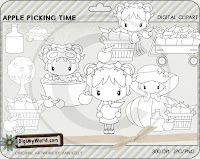 Today I'd like to share one of the many images from the Color Your World digi stamp set. I used Jaded Blossom's Lunch Box 2 stamp set for the sentiment which I stamped onto one of the new JB Label Dies (LOVE them). 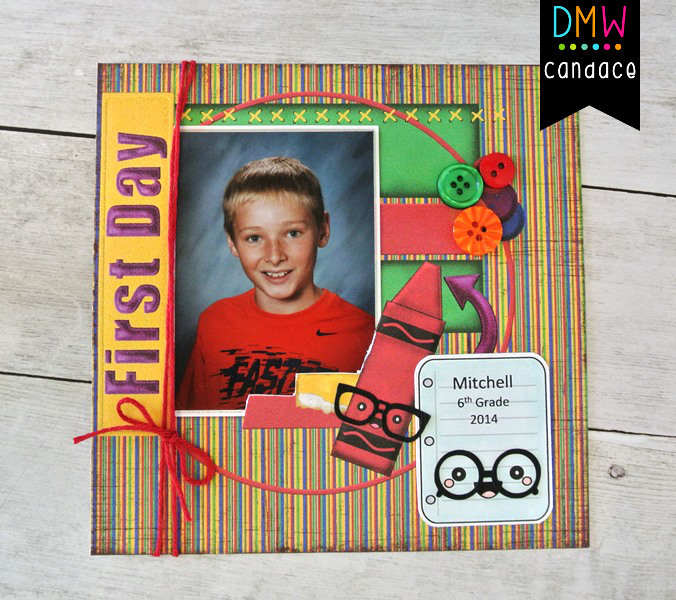 I also used JB's Stitched Squares Dies for the image and mat. The patterned paper and gems are from Doodlebug Designs. I colored the image with Copics. 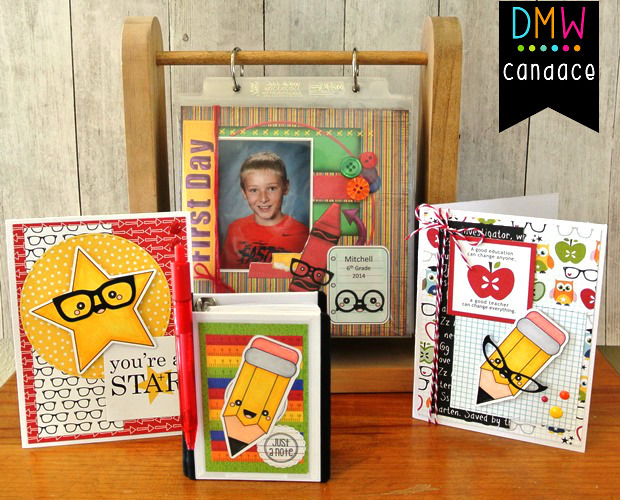 Have you joined our DMW Member Gallery on Facebook? 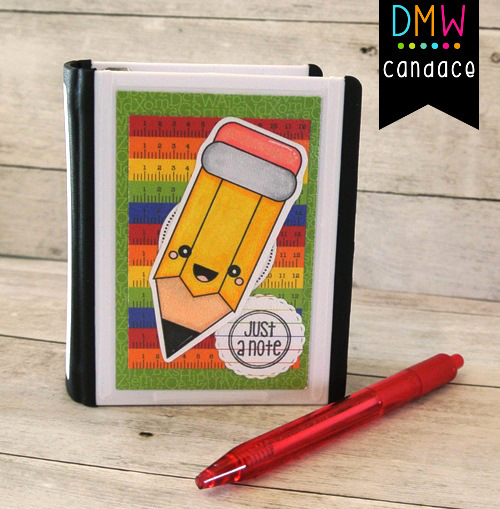 There are freebies to download and it's a place for YOU to share your projects using Digi My World digital stamps, clip art or print and cuts. Hi everyone! 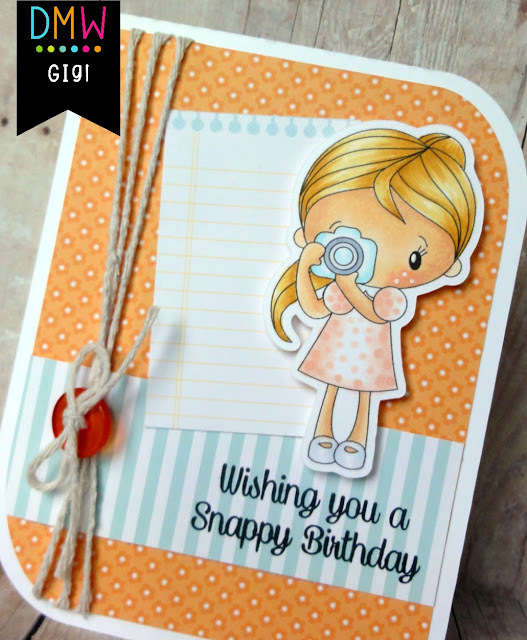 This is GiGi from The Cricut Bug and I am sharing this cute card I made using the Camera Girl digital stamp. I printed and cut the Camera Girl with my Cameo and colored her with Copic Markers. 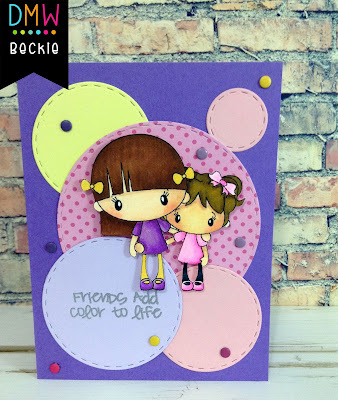 I added a strip to the center where I stamped the sentiment using the Jaded Blossom Capturing Memories stamp set. 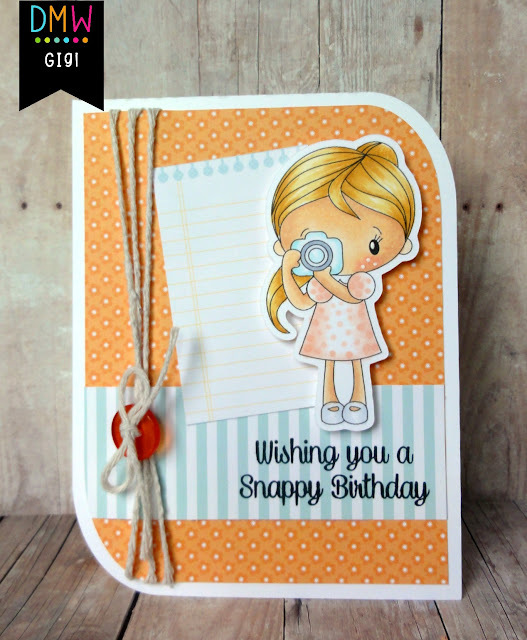 To finish, I tied some twine around side of card attaching a button. With Back to School approaching quickly (actually my daughter started today!) I was inspired to make school themed items. 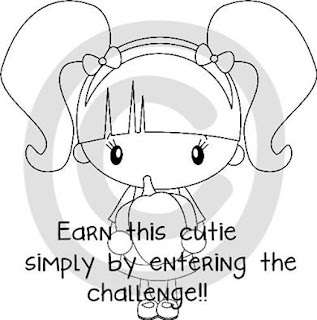 First Up, I made a 6x6 scrapbook page using both files: Kawaii School (Quick Pages) and Kawaii School ~ the pages can be used digitally (and you can make whatever size you want - awesome!! ), but I love to play with product and made this page more dimensional by adding additional layers to it. 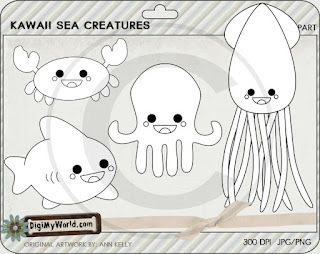 The Kawaii School is so cute already but I'm in love with the "glasses" from SVG Cutting Files, that I had to cut them out and glue to these files!! Next, I picked up these adorable little micro binders at Staples and decorated with the cute pencil from Kawaii School ~ love that I can make him any size! Hi everyone! 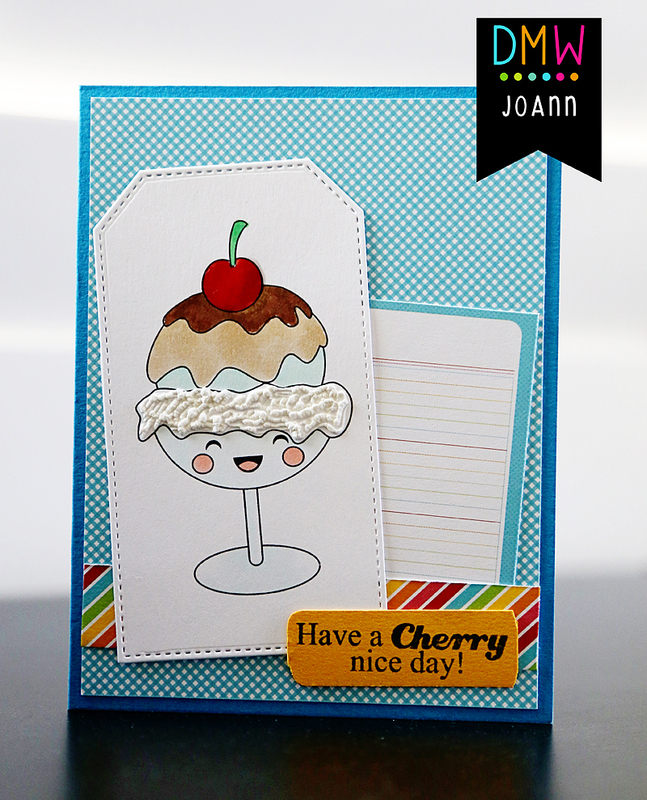 JoAnn from JoBoogie Stamping here and I'm back with another card I created for Digi My World! For more info, please visit my blog! 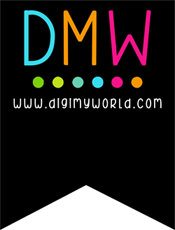 And be sure to join the Digi My World FB group where you can interact with other DMW fans and DT members! It's so much fun and we hope to see you there - click HERE! Hello! 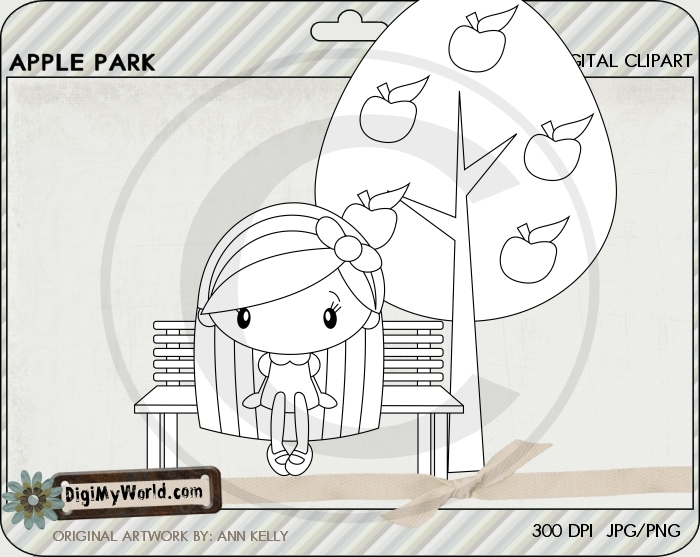 With summer in full swing, I thought I would make a card with the girl from the Travel the World digi stamp set. She is colored with Copic Markers. I used the print and cut feature on my Silhouette Cameo. 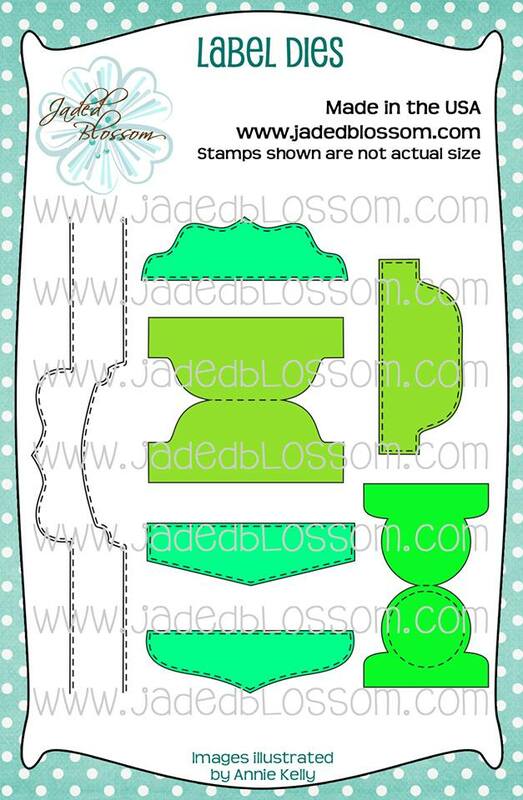 The card base is made with dies from Jaded Blossom. 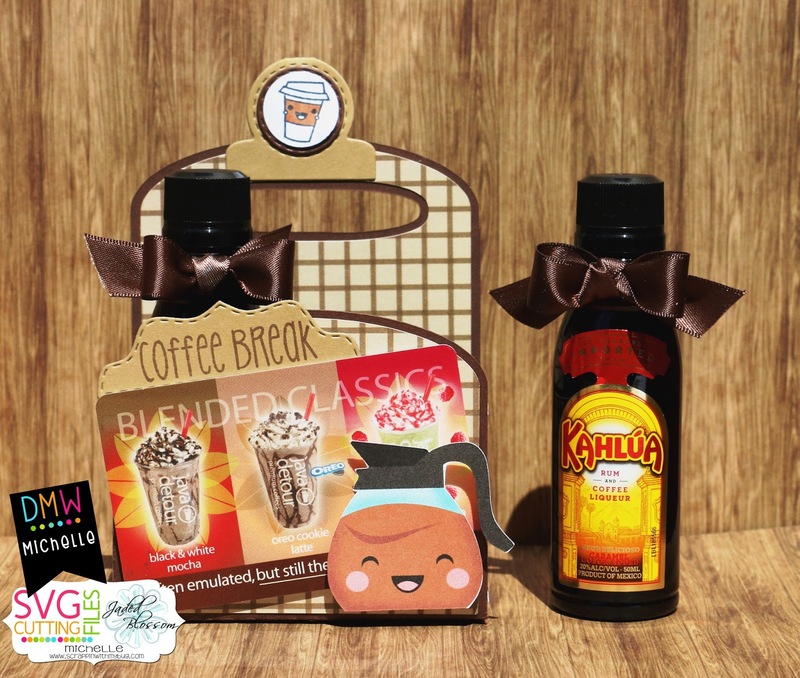 I created a sweet treat for any coffee lover !